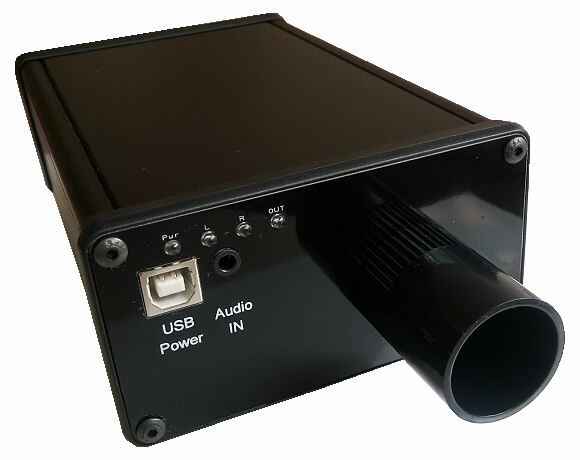 This device can detect the audio/sound from a computer system or any audio devices. Any sound detected will trigger a relay to turn “ON” which you can use to turn on a light indicator or your machinery to automate a process. 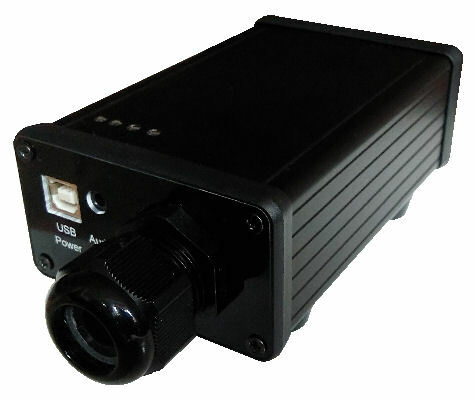 This device is also an audio triggered switch, converting audio sound into a switch output. Sound Input Stereo Audio 3.5mm Jack. Convert audio from a computer to relay output. Convert from sound to any I/O signal for your controller. 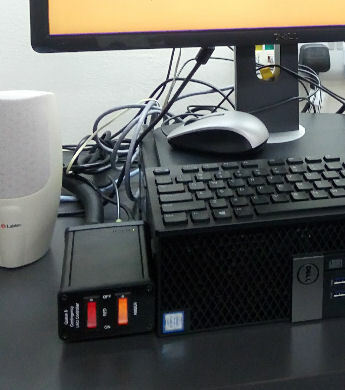 Sometimes you need the computer system to trigger an external device when the software is sounding an alarm. For old legacy software, you may not have the source code which you can edit or do further improvement and development work. With this device, your legacy software can still trigger the alarm through the audio speaker. 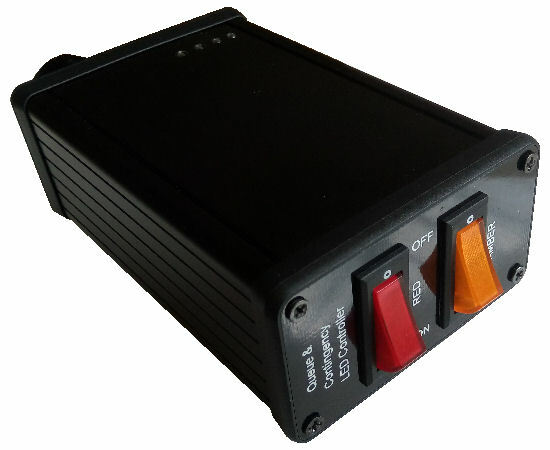 This device will detect the audio alarm and activate an output to trigger external system or switch on indicator or buzzer. Your existing sounder alert system can be noisy and disturbing. 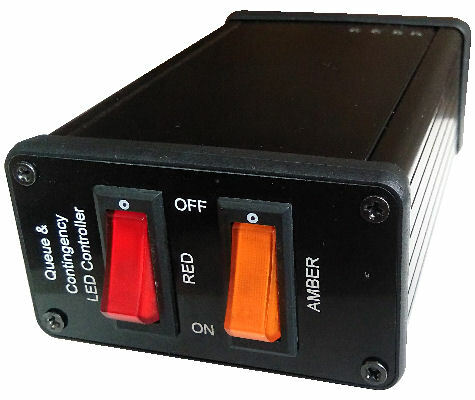 You can use this device to convert an existing sounder alert system into a light indicator alert. You can get your alert without disturbing others. 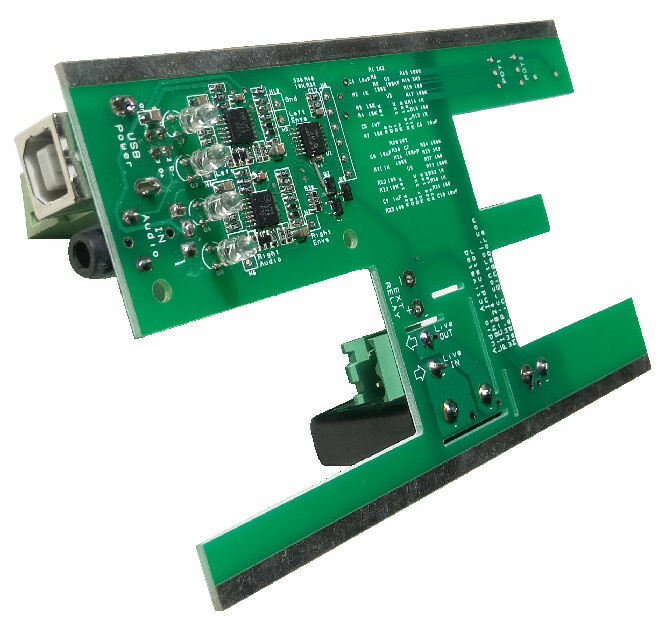 Device can be powered up from a USB port or an USB power adaptor (5V). Input socket is a USB type B. 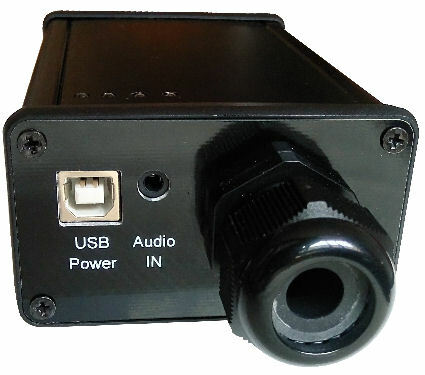 The audio input is a 3.5mm stereo audio socket, typically use on the computer audio cable. Switches on the device is available for user to control the light indicator directly. 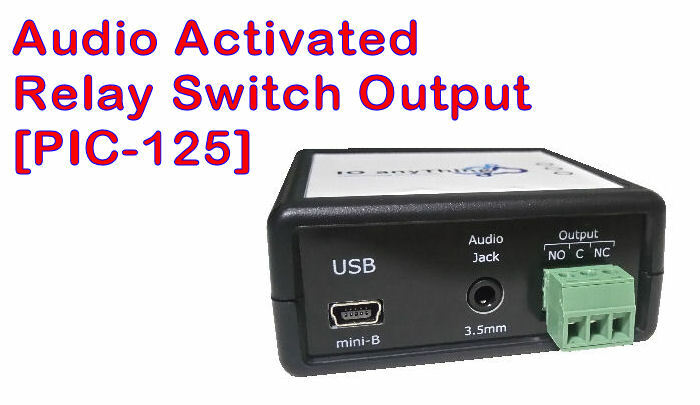 This switch will manual overwrite the audio detection function. 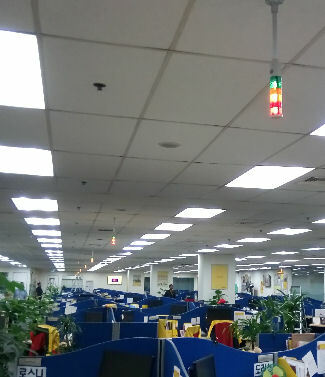 The output will be permanently switched On. The circuit is built-in with a solid state relay controlling LED indicator or lamps up to 230Vac 3A. The output can be configured to switch on the LED indicator lamp or allow the lamp blinking to get the attention of your operator. 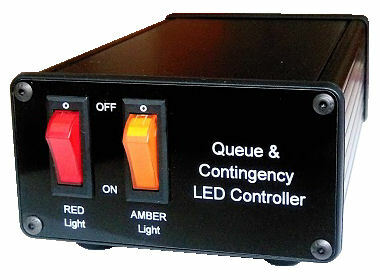 The circuit control can also customize to power up external DC voltage devices or indicator lights. Dry contact output to activate external equipment is also available. Contact PIC-CONTROL for customising a sound activated indicator light. Please provide us with the detail of your application and describe how you would like the audio relay operation to function. If you have a sample of the audio sound, please send it to us for our assessment.